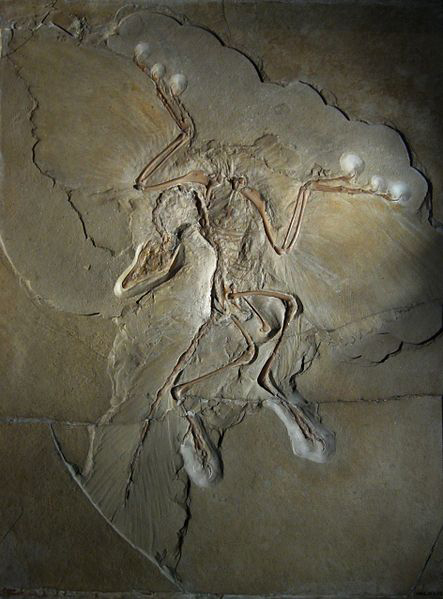 Archaeopteryx is now considered an important transitional fossil, documenting the evolution of dinosaurs (or reptiles) to birds. Yet the original specimen was incomplete and interpretations differed. This module considers the shifting horizon of evidence as new specimens were unearthed. It includes the now renowned debate between Richard Owen and Thomas Henry Huxley over the place of Archaeopteryx in supporting evolutionary concepts.